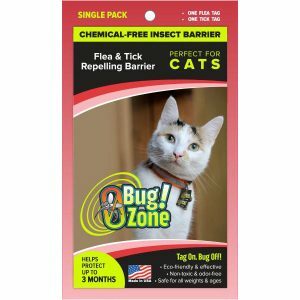 If you’re looking for an inexpensive, non toxic, chemical free way to protect your cat from Fleas and Ticks then you’ve come to the right place because 0Bug!Zone is that product. 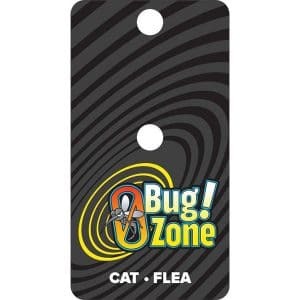 Many “spot-on” flea and tick treatments use a neurotoxin to kill the fleas on your cat. These neurotoxins have caused severe seizures and killed thousands of dogs and cats. Because of cats smaller size they are more likely to be negatively affected by these neurotoxins. In 2011 the EPA was forced into investigating these spot on treatments because of the substantial increase in complaints from consumers. The EPA found enough negative evidence that they are creating new guidelines for packaging and dispensing Spot – On treatments. The EPA is still creating guidelines that may force some Spot-On treatments to be pulled from the shelves. 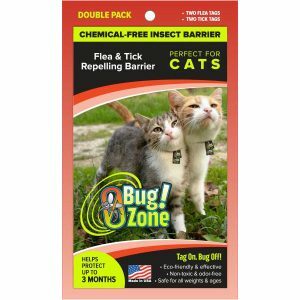 0Bug!Zone is the answer you’ve been looking for, Safe, Effective, Waterproof and 40% – 50% cheaper than some well known Spot-On treatments. 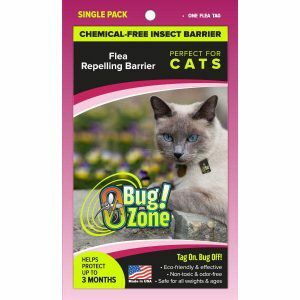 Try 0Bug!Zone today at no risk because the manufacturer is so confident in 0Bug!Zone they offer a Full 30 Day Money Back Guarantee. Try it, Like it or Your Money Back! 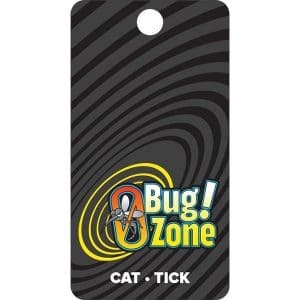 We would love for you to try 0Bug!Zone but if you decide not to, Remember Never use dog spot-on treatments on your cat! This is a huge mistake and causes many cats deaths.